Sumas operates five waste treatment facilities: Burnaby, Kamloops, and Prince George in BC; and Calgary, Edmonton in Alberta. The Burnaby facility is permitted by B.C. MoE for receiving and processing various hazardous wastes. These include TDG Classes 2 to 9, hydrocarbon contaminated soil, water and waste oil. The Kamloops facility is a waste collection and transfer facility and the center for providing industrial field services and vacuum trucking for the interior of British Columbia. 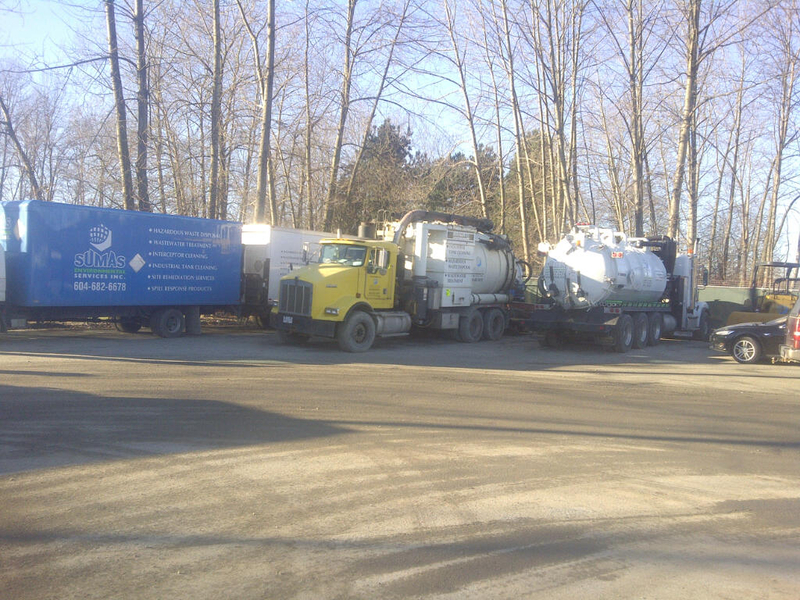 The Prince George facility is a waste collection and transfer facility and the center for providing industrial field services and vacuum trucking for the northern interior of British Columbia. 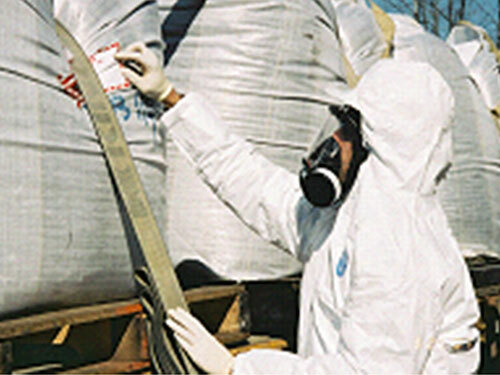 The Edmonton facility is a hazardous waste transfer station permitted by Alberta Environmental Protection for all classes of hazardous wastes and the center for providing industrial services in Northern Alberta. The Calgary facility is a Hazardous Waste collection and transfer facility for Southern Alberta.